UNRESTRICTED, Stunning parcel of land. Used as a cattle farm, tobacco farm, and all purpose vegetable farm. This property is a rectangle in shape, with both long sides being all year round small running creeks. Thats how the cattle drank. 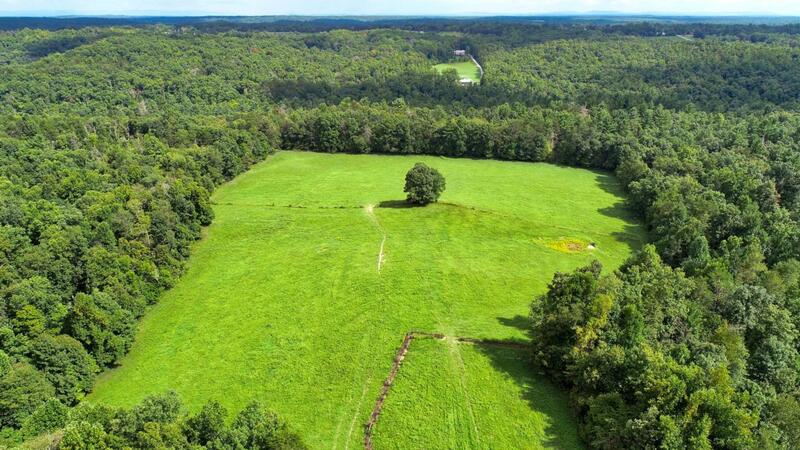 This is a 52 acre parcel that the seller is willing to sell off 40 acres. About 1/3 is in pasture, and the rest is in trees. Private showing ONLY as agent must be present. Listing provided courtesy of Riders Realty.